Since today is the Fourth of July, the Pick of the Day is something patriotic. I decided to go all the way, with the idea that bigger is always better. 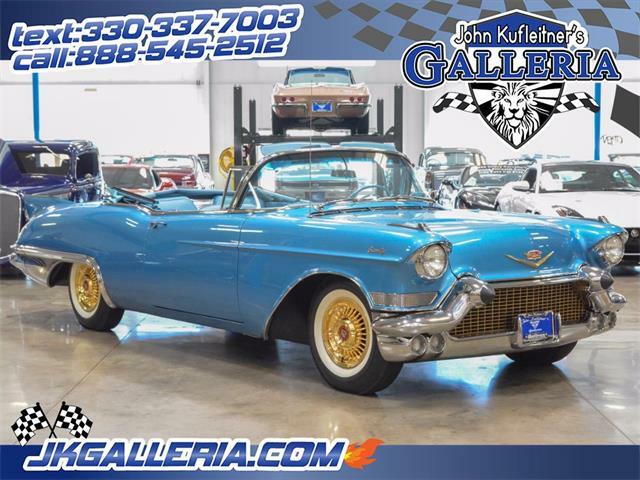 And what could be bigger and better than a red, white and blue Cadillac? 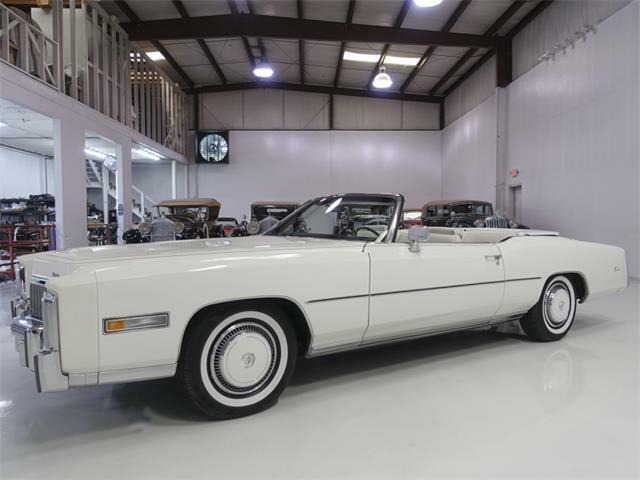 The patriotic Pick is a stunning 1976 Cadillac Eldorado convertible that is not only big enough to make a statement, it is one of only 200 Bicentennial Edition Eldorados built. It certainly fits the bill on the big side, with a total length of a whopping 224.1 inches, which is more than 18-and-a-half feet. 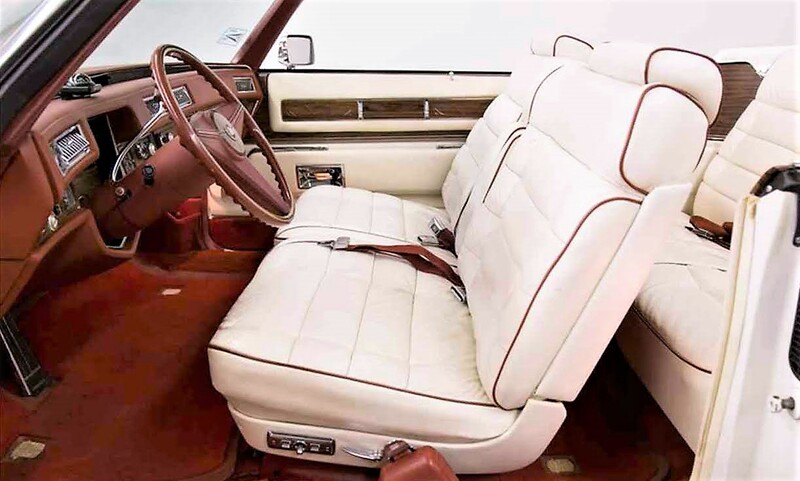 As with all Bicentennial Editions, it features a white leather interior with red piping, a red dashboard, red carpet, white top and a body finished in Cotillion White with red and blue pinstripes. 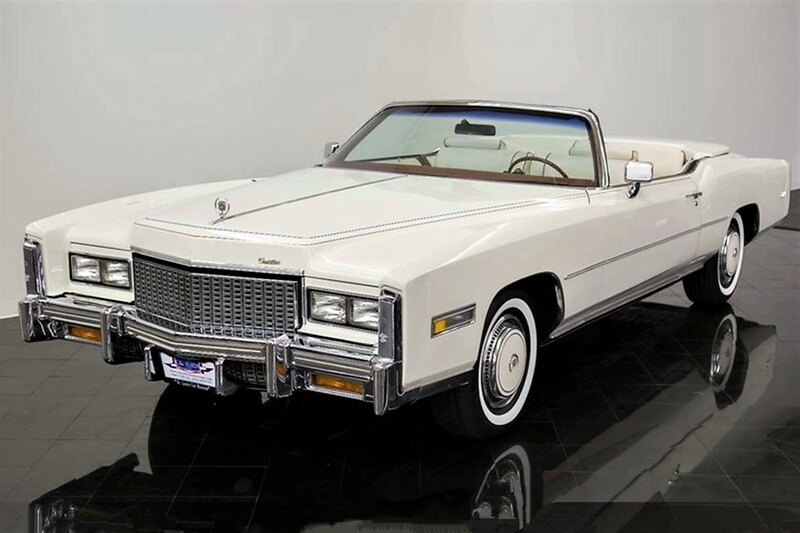 The 1976 Eldo was thought at the time to be the last convertible that Cadillac would ever offer because of looming DOT regulations, and the 200 Bicentennial Edition cars were the last ones off the line. This is No. 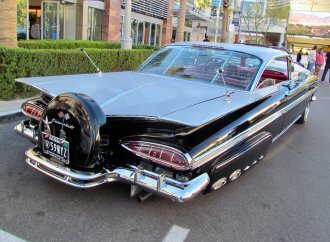 105 of the total 199 cars sold to the public (the 200th car was kept by GM), and it has covered only 5,400 actual miles, according to the St. Louis, Missouri, dealer advertising the Cadillac on ClassicCars.com. 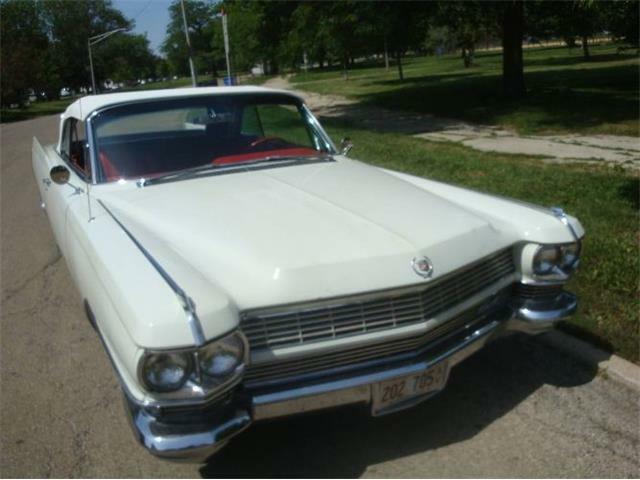 The Caddy is in superb condition, the seller says, and fully loaded from the factory with all available options, including a numbers-matching 500cid V8, automatic transmission, power steering, four-wheel power disc brakes, six-way 50/50 comfort power seats, power convertible top, power windows, power door locks, power remote trunk release and electric pull down, climate control AC and cruise control. 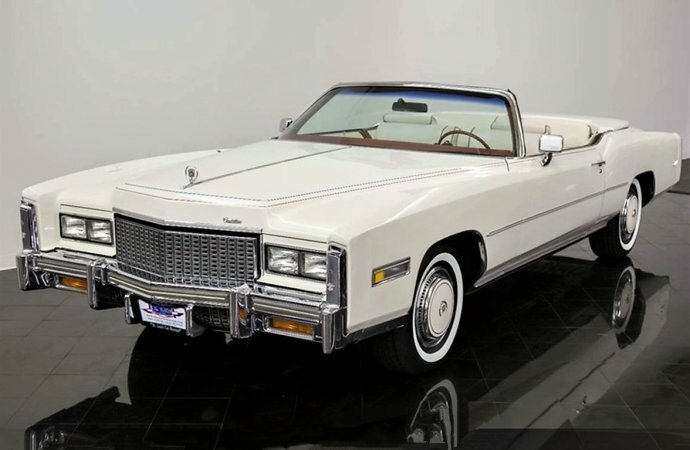 Also, an AM/FM 8-track radio with power antenna, trumpet horn, heavy-duty cooling system, controlled-cycle intermittent wipers, Twilight Sentinel, rear defogger, tilt/telescopic steering wheel, dual remote adjustable mirrors, convertible hard boot covers, passenger vanity mirror, door-edge guards, full size spare, outside thermometer and illuminated entry system. 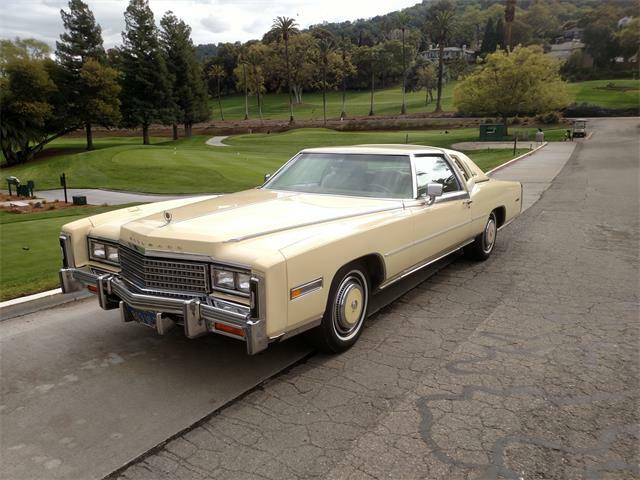 Despite this Eldorado’s ultra-low-mileage preserved condition, age effects any car, regardless of use. 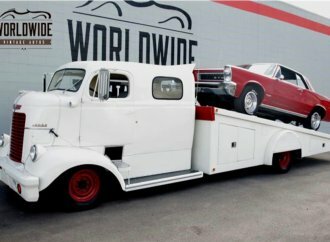 As a result, the seller recently replaced the whitewall tires, the convertible top, serviced the air conditioning and converted it to R134a refrigerant, replaced both valve-cover gaskets, replaced the engine oil and filter, and replaced the rear brake calipers and pads, the ad says. The car also has received recently a new radiator, portions of the exhaust system and new shocks. The seller states that with the exception of the dash clock, every system on this car is 100 percent functional. 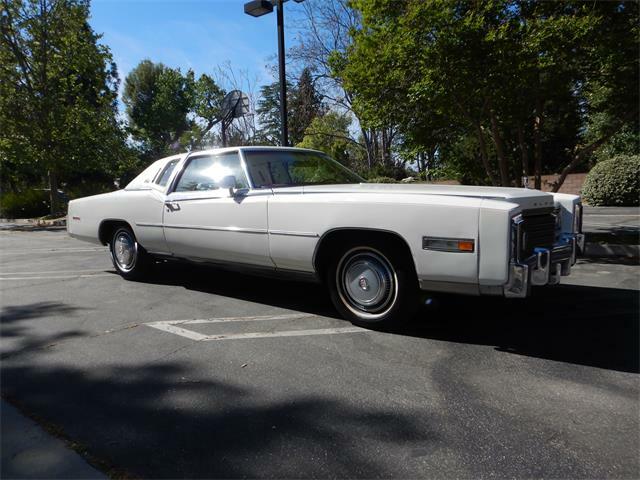 This Bicentennial Edition Eldorado would be the perfect Fourth of July parade car, maybe with the mayor waving from the back. The asking price for this massive showing of patriotic fervor is $69,900. I aminterested at about $18,000. Need to be realistic. 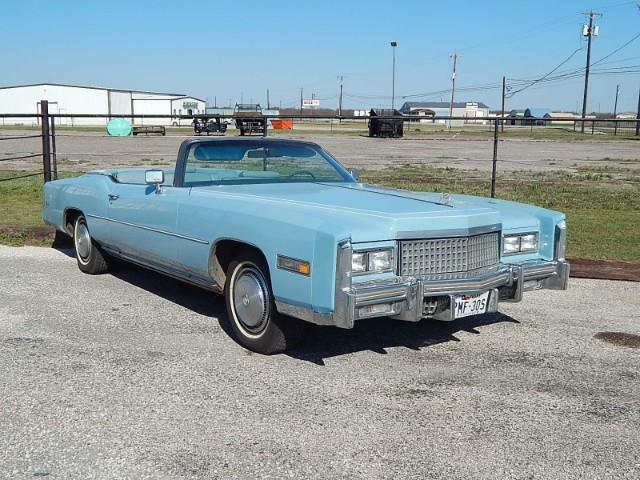 I have a 73 Eldorado with 8900 miles and was told that it is valued at $15,000. it is in better than new condition. 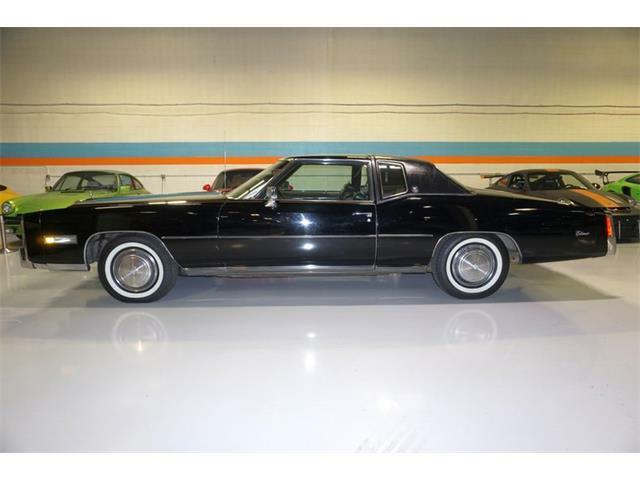 The Cadillac’s have not appreciated like the muscle cars. I would say you aren’t interested in it then. 5k actual miles, and 1 of 200 made. 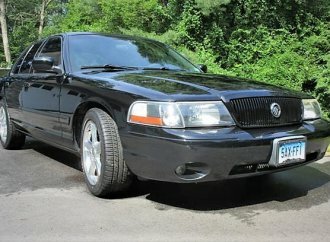 I’ve seen two of these cars and get asking price for them, well north of $50k. Nice car. Price is out of line, no matter what year it is. 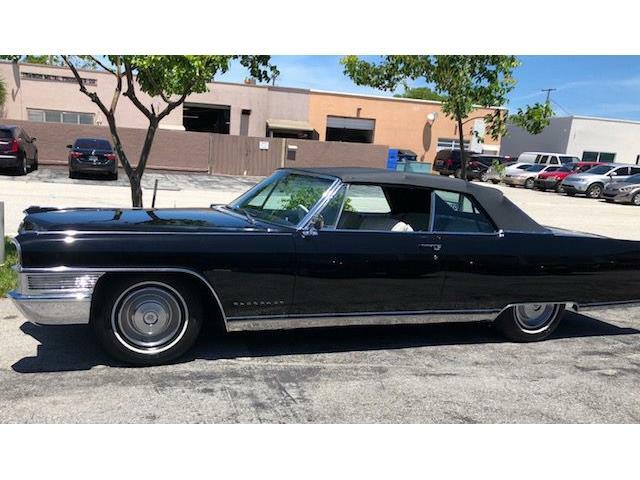 That year Cadillac also was the parade car at the Indy 500…the President of Cadillac Division was at the race…as the parade started, four or five of the Eldo convertibles wouldn’t start….and wouldn’t start. I think they eventually got two of them running…might have been vapor lock, and maybe something else. But I am guessing whoever was responsible for vehicle prep for that fleet probably found him or herself other employment come June of that year. And by the way, nobody but fools actually bought all that "the last convertible!" BS. 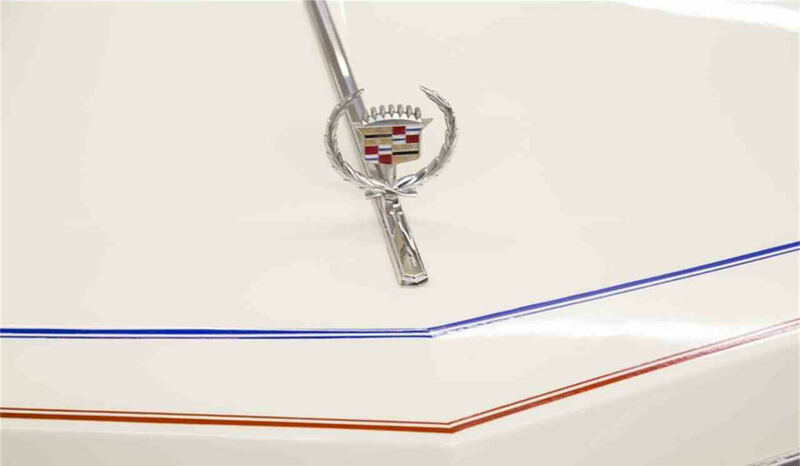 Not long afterwards, a whole industry sprung up to make Cadillac convertibles, and it thrived for years. 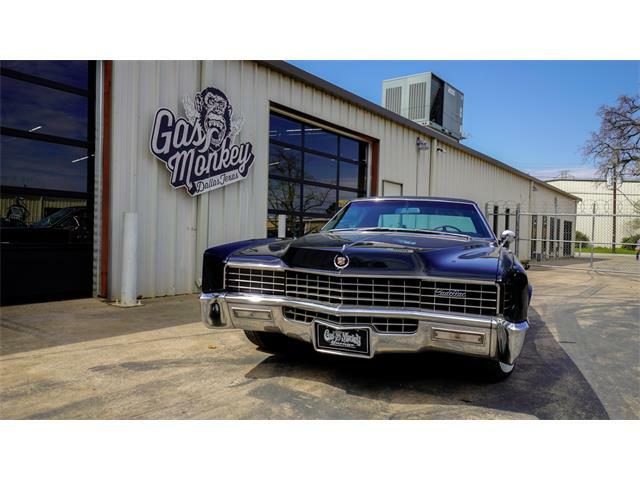 Just money GM decided it didn’t want to make, I guess, while they "perfected" great ideas like the V8-6-4 engine. 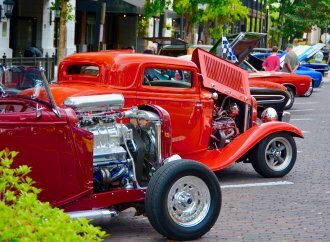 diesel Cadillacs , the Chevy II Seville and that milestone pair, the Cimarron and the Catera. Let me guess the 4 new Eldos had warped heads. 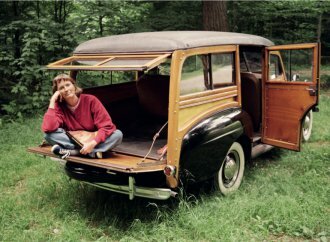 I have a North Star (1986) in my garage. I didmt get one word from Cadillac. Does any one know if there was a recall? I had 2 before this one w/ a 4.9 Should of kept that engine. The last time I saw it was stuffed with teenagers going to Cedar Point Amusement Park. About 100 miles away. That factory radio was kickin’ it. 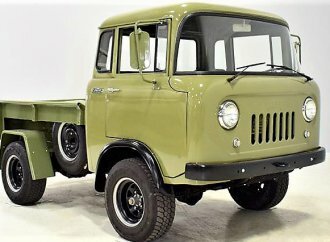 I wonder, is this one of the 2 Porter brothers Eldorados that they kept in a warehouse in Cleveland, Ohio? 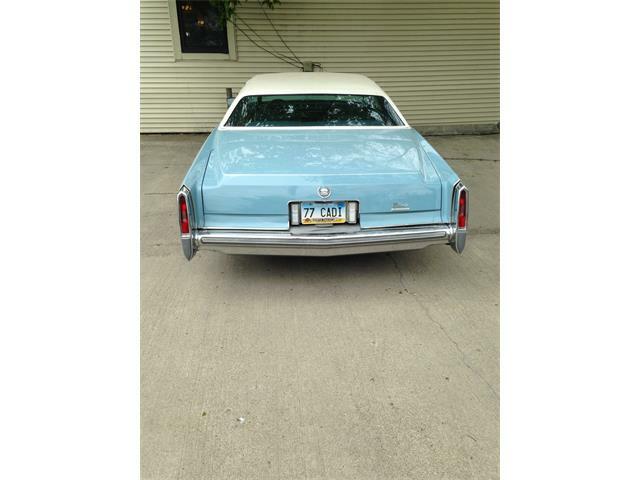 I used to work for Central Cadillac, and I was shown 2 of these in a warehouse still in their plastic. One car had 18 miles on it, the other had only 8.